Welcome to the first Yarn Fanatic Party of 2015! I hope that everyone has had a wonderful year so far. I haven't posted much here on the blog lately because my family was lucky enough to be able to go on a cruise before Christmas, then we visited my side of the family, and then we visited my husband's side of the family. In a nutshell, there was lots of fun, family time, traveling, and no time for blogging! There are going to be some changes to the party to help celebrate the new year. I will have a co-host, Alexandra from Eye Love Knots. She loves to crochet and craft and I think will be a great addition to this party. Additionally, to help celebrate the new year, I am sponsoring a small giveaway! This giveaway is sponsored by me, The Philosopher's Wife. You must be 18+ and a US resident to enter. Void where prohibited. Winner will have 48 hours to respond to my email or a new winner will be drawn. 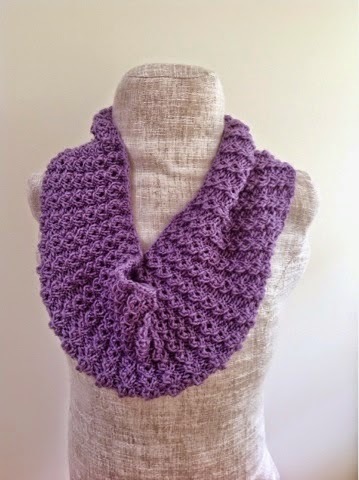 Did you see this pretty Lacy Lavender Cowl from the last party? It looks like a great easy knitting project. I've added it to my ever growing list of things to make. What have you created with yarn? 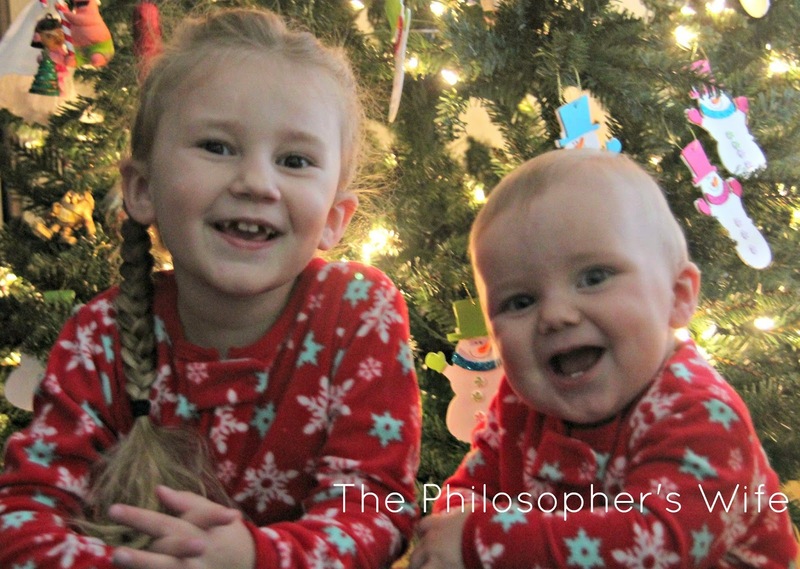 Do you have some photos of Christmas presents that you can share now? Have you already finished something new this year? I can't wait to see! Feel free to link up past projects too. Leave comments here, there, and everywhere. (Seriously, don't we all do a little happy dance when we get new comments?) I try very hard to comment on everyone's posts. 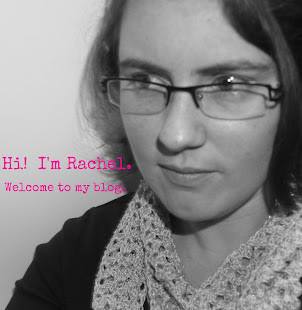 Also, by linking up you are giving me permission to use your photo if you get featured. Hi Rachel, happy new year! I'm sorry I have been so busy for the holidays that I did not have a ny time to create anything. I will try to work on something soon. Take care and see you soon. Nice of you to stop by and visit anyway. :) Happy New Year Julie! Hi Rachel, thanks for the invite. I am looking forward to looking through the other projects and your space here too. Super generous, though I'm not eligible to win! :) Looking forward to 2015, it has started well so far! Happy New Year. How fun! Will you be doing the linking party each week?